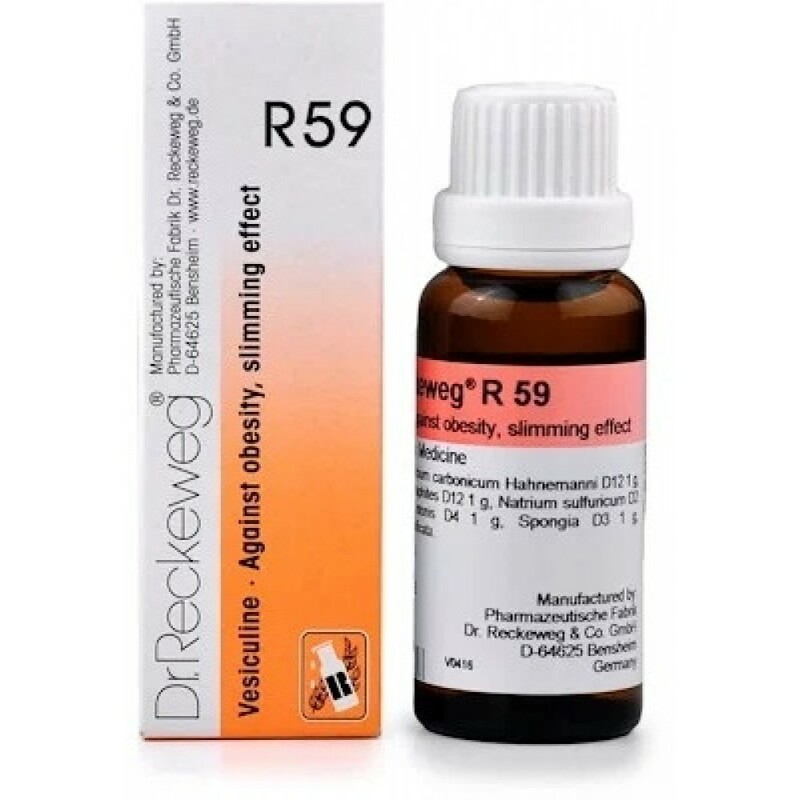 Also known asWL-38 Thyroid, Thyro dropsPropertiesWeight85 (gms)..
*Imported & Shipped Directly from USA* Thyroid Support Supports Healthy Thyroid Fu..
Thyroid Support for Hypothyroidism. Metabolism Booster to Help You "Feel Good Again." Health Supplement with Vitamin B12, Iodine, Kelp, Selenium, Ashwagandha, Schizandra, L-Tyrosine, & Cayenne. Tonga Herbs Thyroid support drops is a dietary herbal supplement launched in india by tonga herbs an..
Hawaiian Thyroid Care Drops Is Marketed By Maa Adishakti Multi Trade Enterprisers, An Iso 9001:2008 ..
Hawaiian Herbal Thyroid Care Drops Is Marketed By Mahalaxmi Enterprises (An Iso 9001-2015 Certified ..
Thyroid energy capsules is marketed by siddhidatri multi trade enterprisers, an iso 9001:2008 certif..